This home is all about the views! Built in 2016 ''Certified Green Construction'' By local builder/owner Cornerstone Homes. 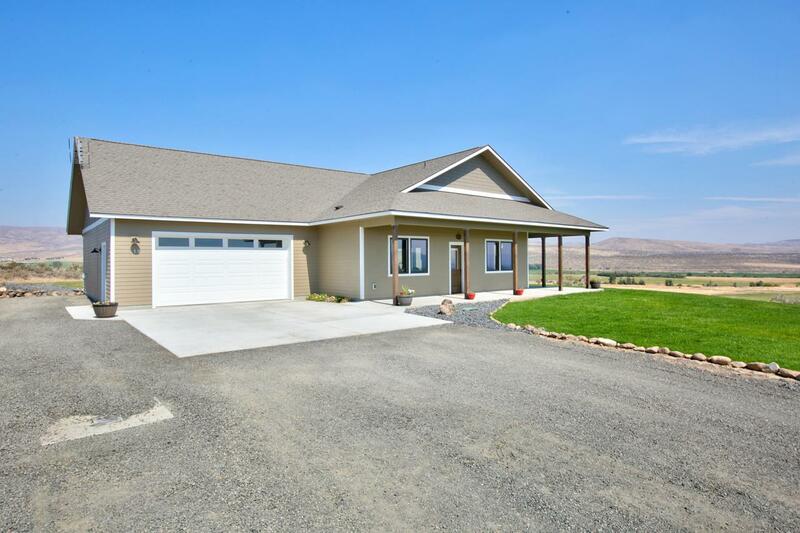 Set on just over 14 private acres above Longmire Lane in Selah. 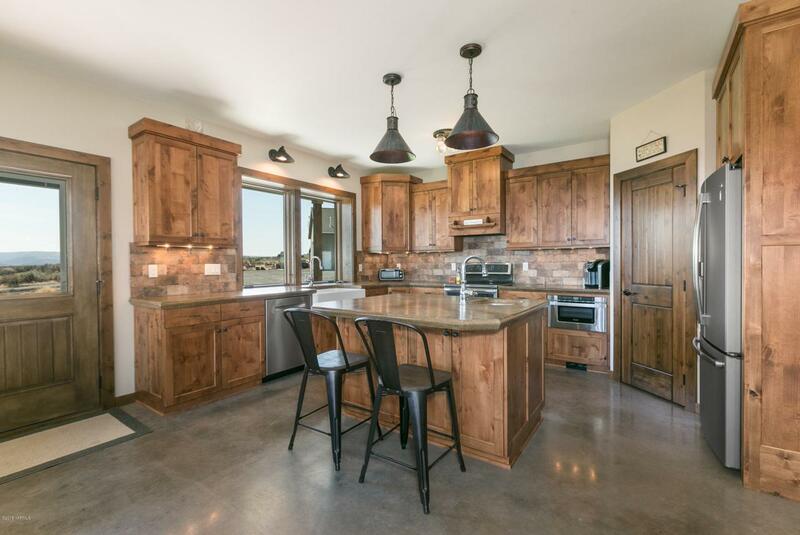 Modern open concept, with beautiful rustic features and views from every window. 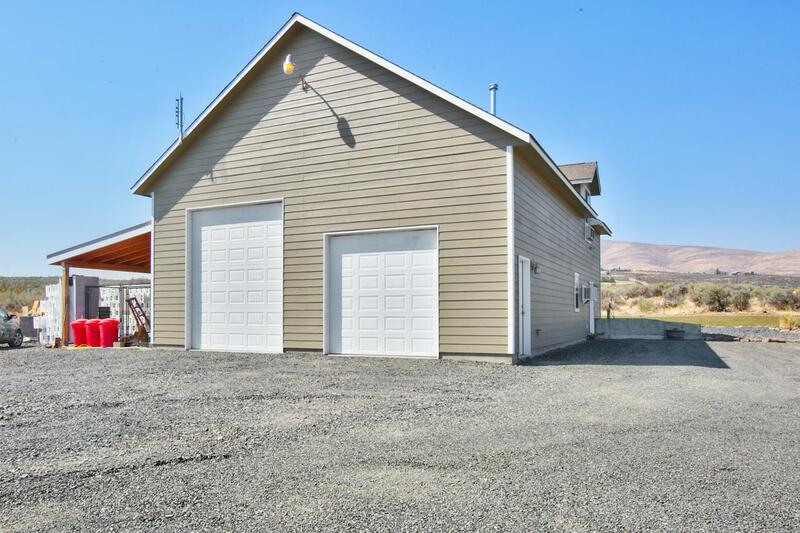 3 bedroom, 2 bathrooms, dedicated office space on main level with spacious bonus room upstairs in main house. Kitchen is the jewel of this home with use of smart use of concrete and beautiful wood, separate pantry. Outside you will find large 38x48 fully finished shop with approx. 1500 usable sq. ft., RV door and private shop bath. Upstairs you will find an 800 sq. ft. fully contained 1 bedroom, 1 bathroom plus living space apartment. Total livable sq. ft. is approx. 3460 sq.ft. 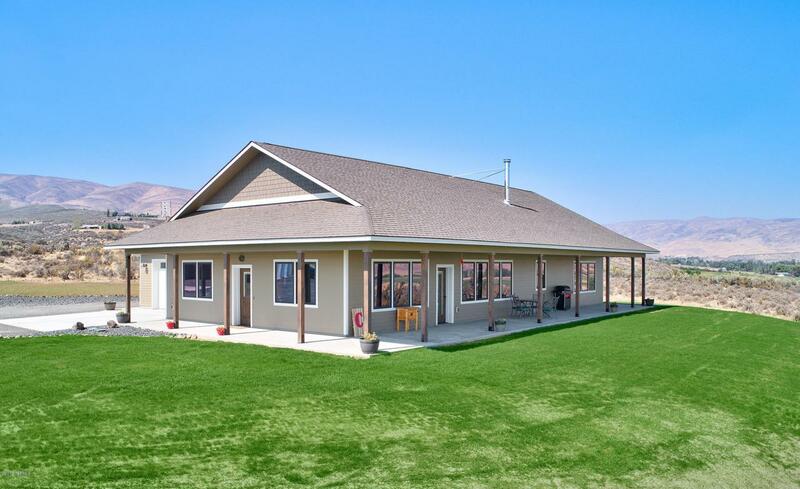 Perfect for out of town guestsThis is the perfect retreat to everyday living in private, peaceful setting. Listing provided courtesy of Amanda Uecker of Heritage Moultray Real Estate Serv.